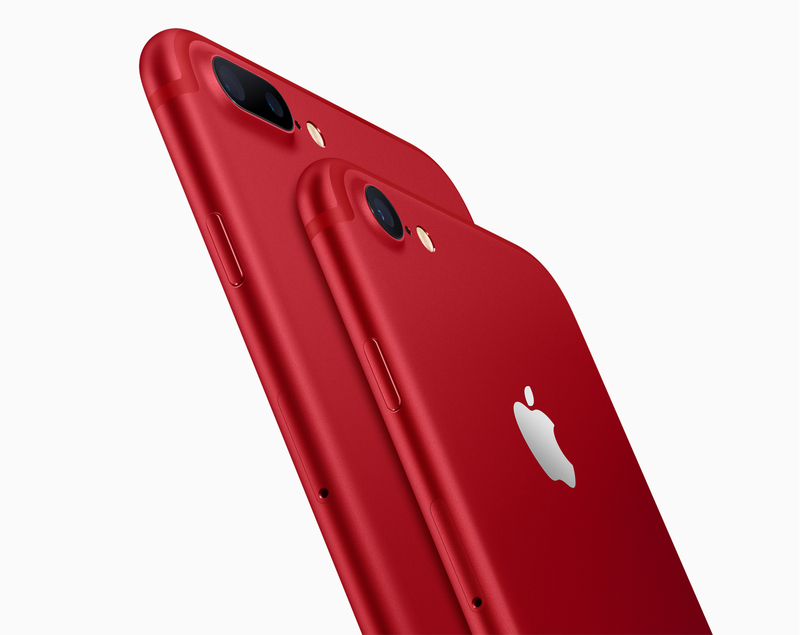 Apple has today announced the iPhone 7 and the 7 Plus in an epic (PRODUCT)RED colorway to celebrate more than 10 years of collaboration with RED as a way to contribute to the Global fund as the world marches on towards an AIDS free generation. It’s not the first time that Apple has released one of its key products in this special edition colorway. In fact, the iPod Nano was the first to get it. But we had almost forgot about it. The color itself is as heartwarming as the cause for which this collaboration stands. Apple is the largest corporate donor to the global fund having donated over $130 million according to Deborah Dugan, CEO of RED. The tributes haven’t merely been external from Apple. The company has also, on the occasion of World AIDS day, colored its top apps in this signature shade of red. This beautiful colorway will be up for grabs from the 24th of March both online and in stores in 128GB and 256GB storage options starting from $749. Part of the price you pay for these (PRODUCT)RED special edition devices, which now includes the Apple watch as well, goes directly to the Global Fund. The Global fund then utilizes 100% of this money to help people affected with HIV in parts of Africa. In addition to these special edition iPhones, a new 9.7 inch iPads. It isn’t a bombshell of an update but the changes are all welcome. A $70 price cut is added up with a faster processor to replace the iPad Air 2. iPhone SE also saw a small upgrade with twice storage as before. You may now go and drool over the pictures of this exquisite new colorway!